yay! summer time is officially here! the weather is great, school is almost out, and we are ready for a fun-filled couple of months. 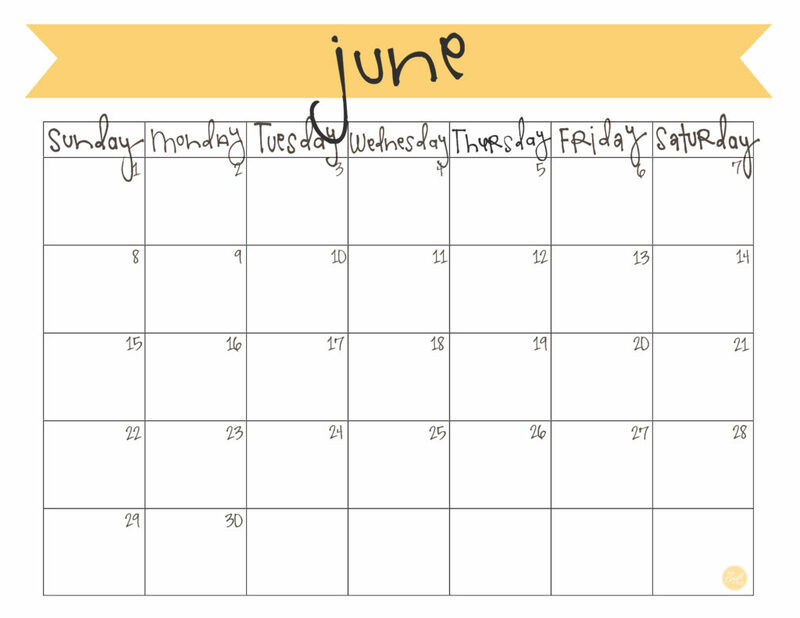 we’ll be needing this june calendar to jot everything in and keep ourselves organized – visiting family, splash pads, playgrounds and parks…. what kinds of things are on your bucket list this summer? click here to download your copy of the june calendar. AND if you’re on pinterest, if would be awesome if you could repin it to help share the love, and/or if you’re on facebook, a facebook share would be fab as well! on a side note…feel free to visit my etsy shop – live.craft.eat.print. it will have lots more of what you see here even though it’s still in the (very) early stages. 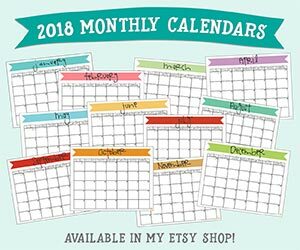 currently it has the entire 2014 calendar set of these monthly freebie calendars that you see here at a discounted price since part of the year is already over. i’ve also got a second 2014 calendar set with a “notes” section. i’ll still be posting the free calendar just prior to its month here on the blog, but if you’re looking to get the entire year of these calendars all at once jump on over to my shop! happy june! on a side side note… all of the calendars i’ve ever done are now over here on the lce calendar page.